KPOP has been on a steady rise over the last few years alone. Multitudes of artists are now releasing music and more money and time is being put into epic promotion material for the artists to help them stand out. 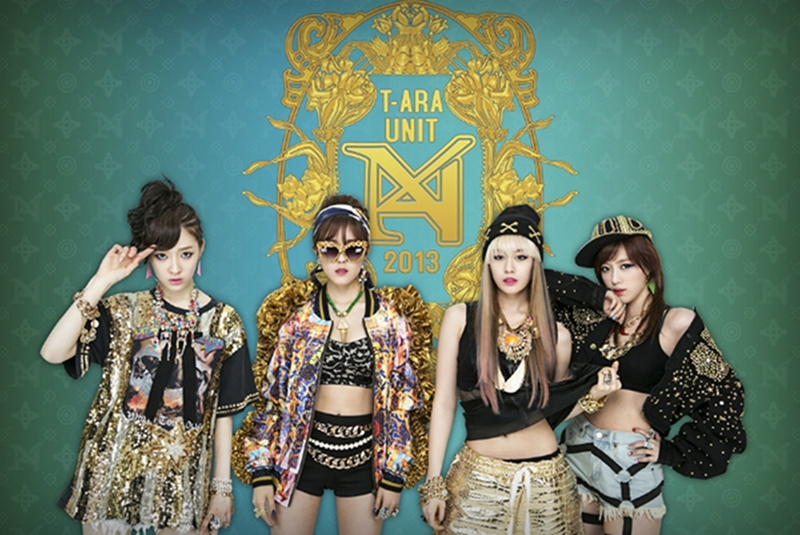 But one trend that has slowly become a popular commodity with some of the more well known groups has been sub-units. Sub-units are groups within the groups themselves, made up of two or three, sometimes even four or five members of the group (depending on its size), that tackle a different type of genre of music that their main group is normally not known for, and usually promotes differently then their group would. Today I’d like to look at five sub-units from five different groups, who all got attention for different reasons and also brought a new edge to their sound and look as a group apart from their main team. Started in 2010 by Pledis Entertainment as a more “cutesy pop” sub-unit of After School, members Lizzy, Nana and Raina came together to form Orange Caramel. The initial concept is “Candy Culture” – essentially colourful and cute. With one album, two EPs, two singles, and some Japanese material under their belts, the girls of Orange Caramel have brought their Candy Culture style of KPOP. Songs like “Bangkok City” and “Shanghai Romance” had themes to them – representing cities in Asia. Their most recent track ‘Lipstick’, released last September, took on a more Euro-pop style, helping to further cement their name as a well-rounded sub-unit. To get a better idea of the girls’ style outside of their charismatic performances, here’s “Lipstick”. 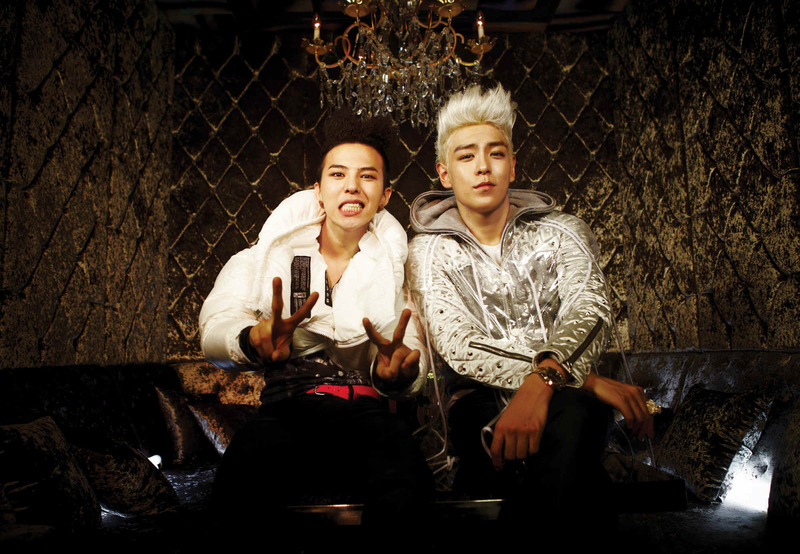 Started in 2010 by YG Entertainment to showcase the hip-hip roots, as well as showmanship and creativity of BIGBANG’s resident rappers, GD&TOP released an album of the same name in December of 2010 and received massive acclaim for their work on the album, even attention for having a track on that album produced by legendary DJ/producer Diplo. This album also gained the attention of English singer Pixie Lott, who requested to have the duo feature on her song “Dancing On My Own” on the Japanese release of her album “Young Foolish Happy”. While the duo have yet to release more music, fans continue to support both BIGBANG and their rappers and patiently wait for their next release. Check out their dance hip-hop club banger “HIGH HIGH”. Formed in 2012 by SM Entertainment, SNSD members Tiffany, Taeyeon and Seohyun came together as TaeTiSeo and released an album called “Twinkle”. The album and subsequent promotions were met with positivity and showed a side of the girls not yet seen before. Their single “Twinkle” won them awards on three of the four major music programs in Korea, aside from other accolades. The song itself also helps show the versatility of the combination of those three members. Check out their song “Twinkle”. Formed this year by Woolim Entertainment, boy band Infinite’s members Dongwoo and Hoya came together to form a hip-hop sub-unit. 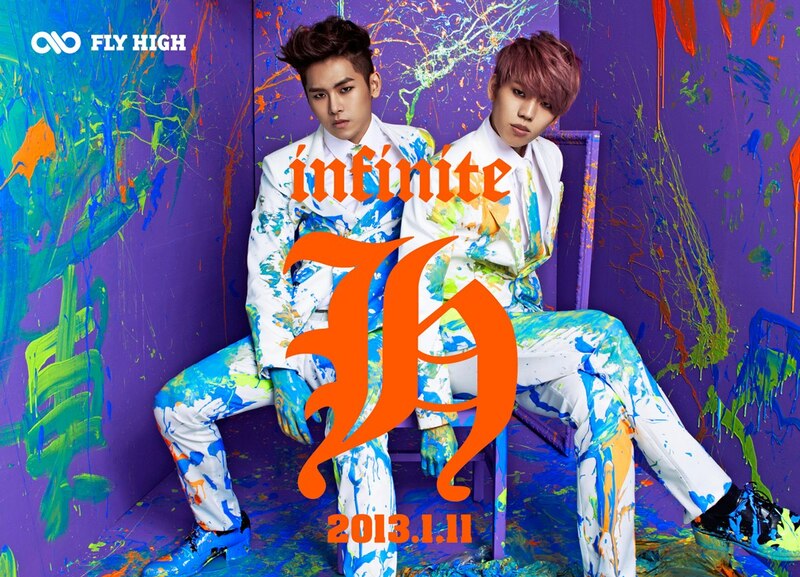 With tracks produced by the likes of Primary, Zion.T, and Vida Loca, Infinite-H brought yet another hip-hop sub-unit to the forefront. While they did not garner as much attention as previous male sub-units, they still managed to turn heads with their choreography, lyrics and overall musicality. Check out their track “Without You” featuring R&B crooner Zion.T. Also created this year by Core Contents Media, T-ara members Eunjung, Areum, Jiyeon and Hyomin took on a hip-hop/dance concept for their pop track with a traditional twist, “Countryside Diary”, produced by hit-maker duo Duble Sidekick. While the song has not done that well in Korea, it has gotten a lot of attention outside of Korea, namely the United States. Due in part to a connection between yet-to-debut T-ara member Dani and American R&B/hip-hop singer Chris Brown, T-ara N4 has been able to promote the song in the U.S. by meeting up with Chris Brown, doing a fan meet and greet in L.A., as well as opening for Chris Brown and Wiz Khalifa recently, and are set to appear at the BET Awards at the end of June. That aside, check out their track “Countryside Diary”. While there are plenty of other sub-units that exist (ex: DASONI, Super Junior M, Trouble Maker, uBEAT etc), these five stand out each for different reasons and help to show the versatility of their parent groups. Can’t wait to see what other groups are able to make sub-units…what groups would you like to see with their own sub-unit(s)?